 ALLCHOICE Insurance is proud to offer “Jack’s Special Sauce” Packages to help Sarah and Jack Lester make their mission trip to the Challenge Farm in Kenya a reality. Jack’s Special Sauce is a tomato based BBQ Sauce that is great for ribs, chicken, pulled & chopped pork & beef. The sauce can be described as a sweet BBQ Sauce with a little kick!